As I've already shared at stocking filler gift guide 'for her', it's only right that I put up a main present guide too I think; when it comes to shopping for women, I think we're all a little spoilt for choice as us ladies are so easy to buy for. Like with my gift guide for men, I have rustled together presents of all kinds, ranging from beauty, to homeware and designer pieces to toys for those of us that never want to grow up. 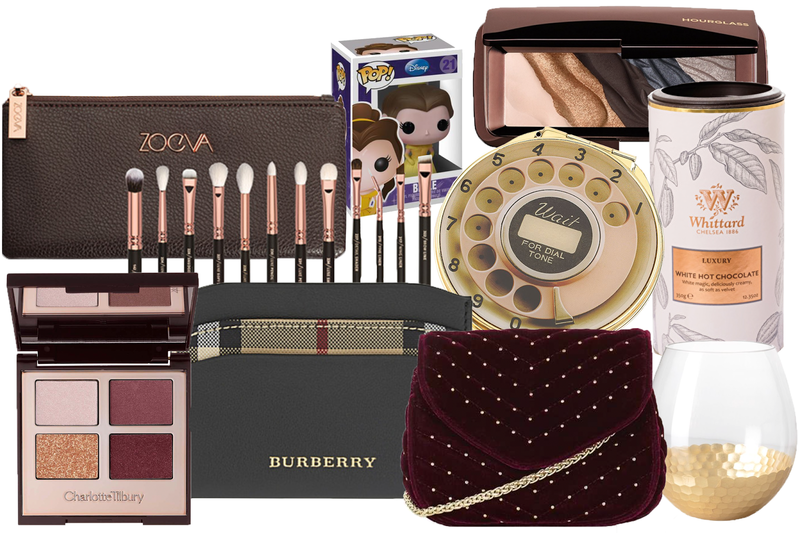 I'm such a big kid at heart so I couldn't help but throw a Funko Pop into the gift guide - hey, at least I can use the excuse that the Beauty & The Beast film is coming out soon (but really I just wanted to put a Funko Pop in here somewhere...).